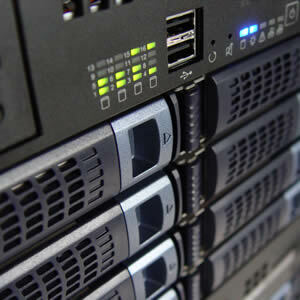 Products Archive - E Host Solution, Inc. 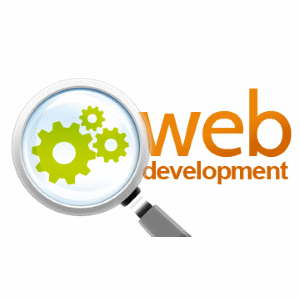 Web development services are invoiced at $85/hour. Please enter the dollar amount of your invoice.